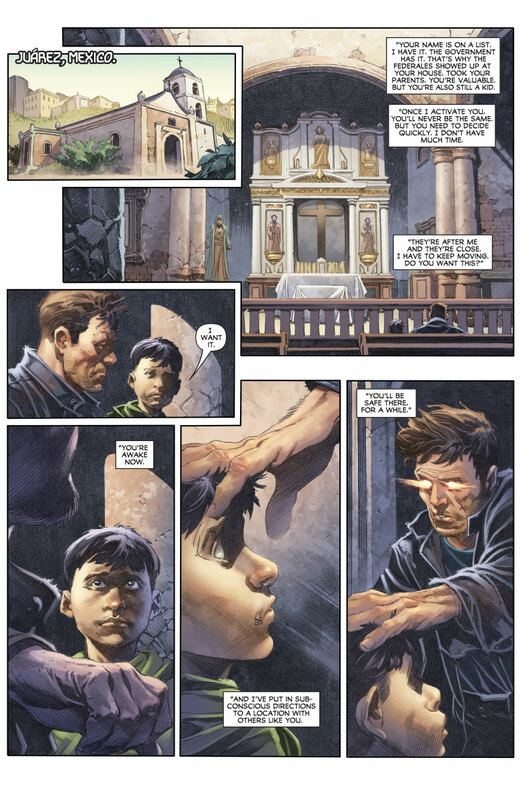 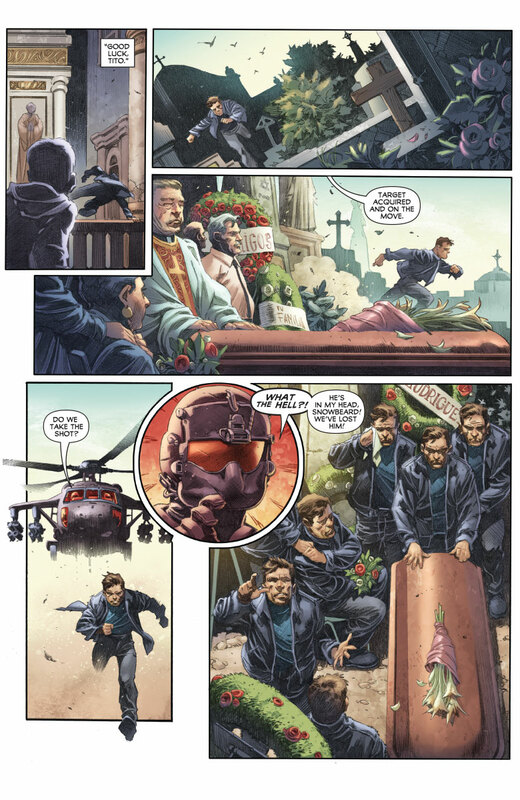 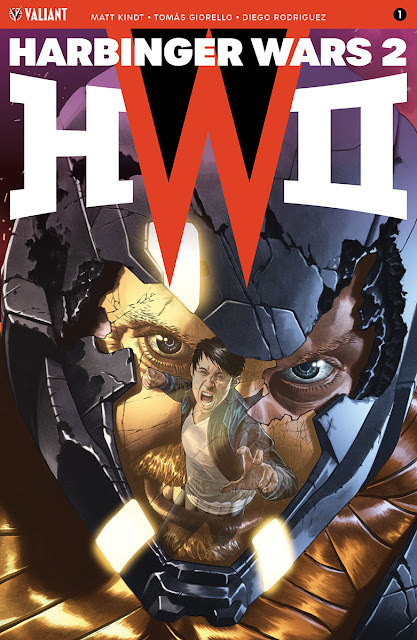 Valiant presents your first lettered look within the pages of HARBINGER WARS 2 #1 (of 4), the FIRST ISSUE of the SEISMIC SUMMER EVENT that will forever change the landscape of the Valiant Universe! 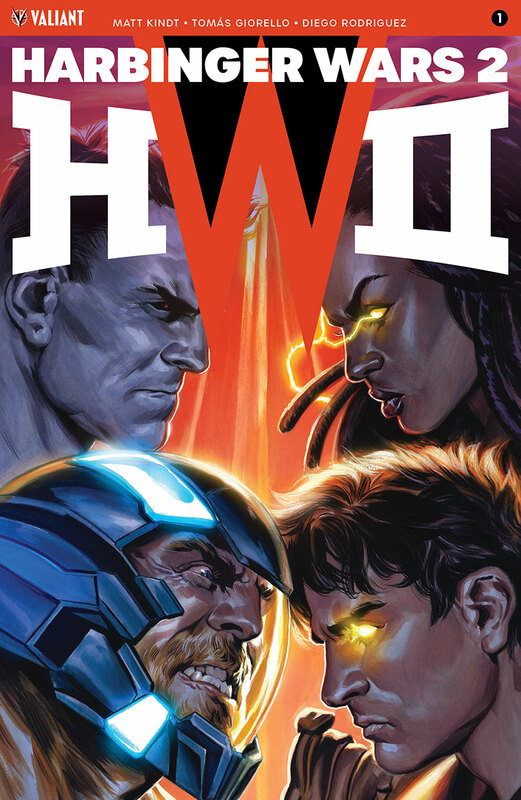 On May 30th, the team that brought you 2017’s best-selling X-O MANOWAR series – New York Times best-seller Matt Kindt (DIVINITY, Mind MGMT) and stunning artist Tomás Giorello (NINJA-K) – begin an all-out brawl between Valiant’s most powerful players, pitting hero against hero in their most consequential conflict yet! 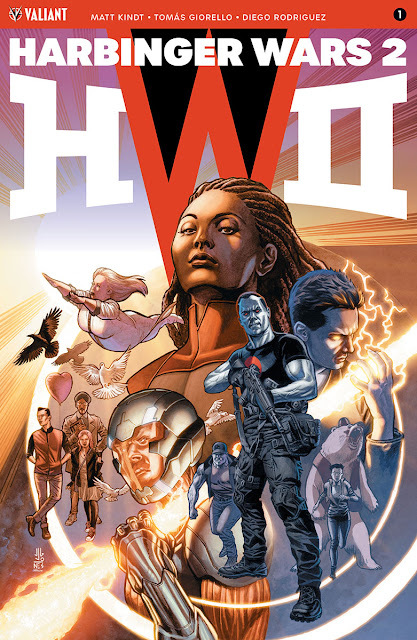 And then: On June 27th, the most powerful Valiant event attempted continues in full force with HARBINGER WARS 2 #2 (of 4), the next chapter of the senses-shattering confrontation of 2018 by Matt Kindt and Tomás Giorello! 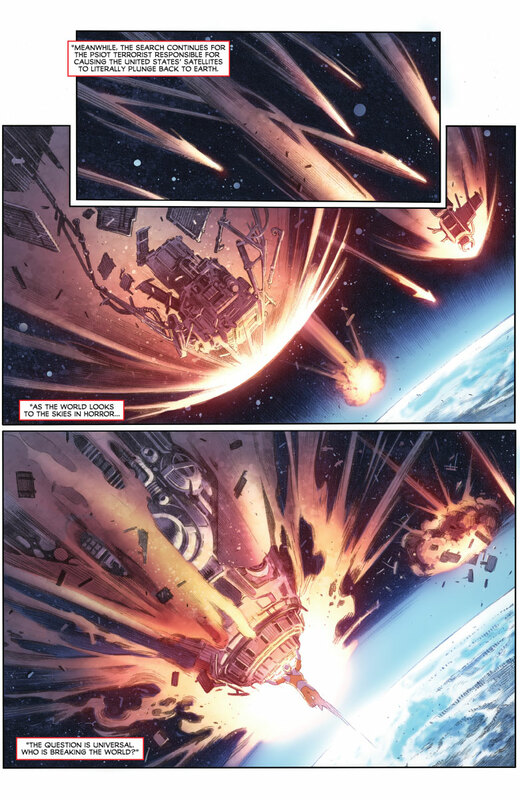 Coming soon…the unstoppable X-O Manowar enters the fray! On June 27th, New York Times best-selling writer Matt Kindt and Tomás Giorello unleash X-O Manowar on a world he thought he’d left behind in HARBINGER WARS 2 #2 (of 4), and fire off the next brutal volley in the coast-to-coast clash of comics icons that will leave no hero unscathed! 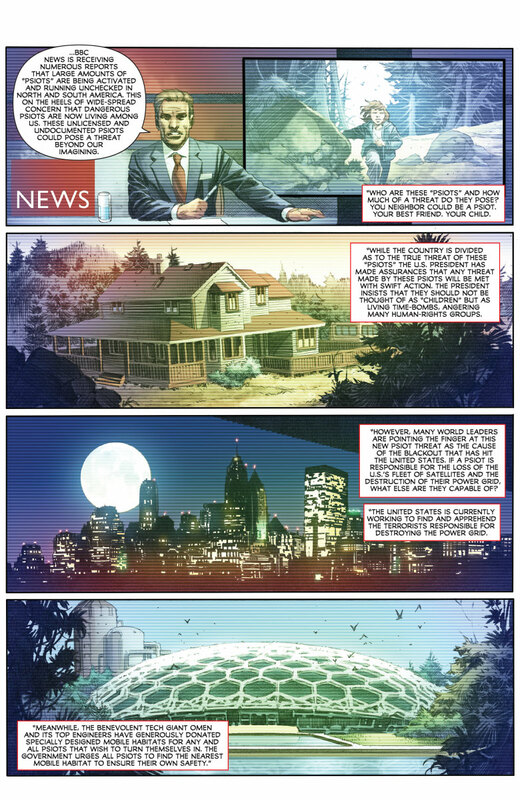 Featuring an incredible array of covers by J.G. 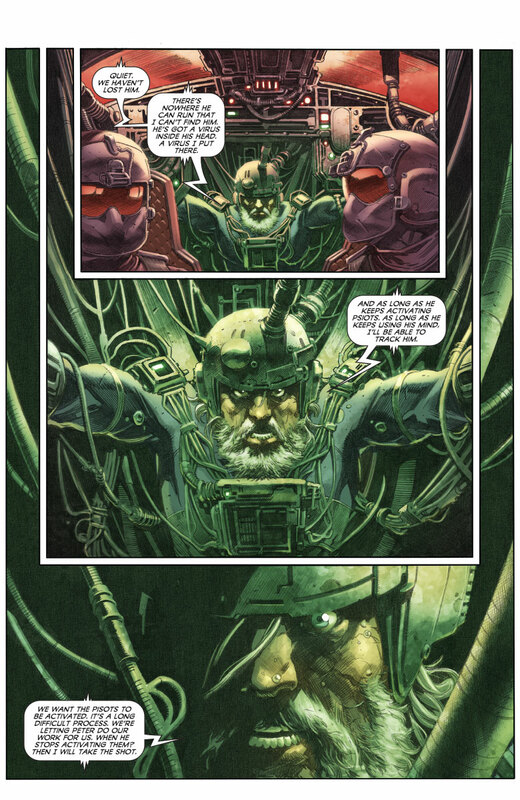 Jones (Wanted), Mico Suayan (BLOODSHOT SALVATION), Juan José Ryp (NINJA-K), and Felipe Massafera (Green Lantern: Emerald Warriors)!